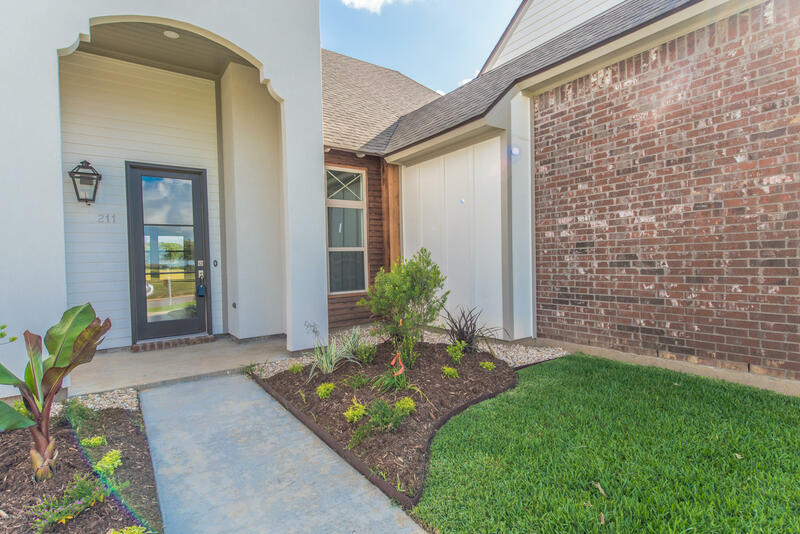 Welcome to 211 Whispering Meadows. 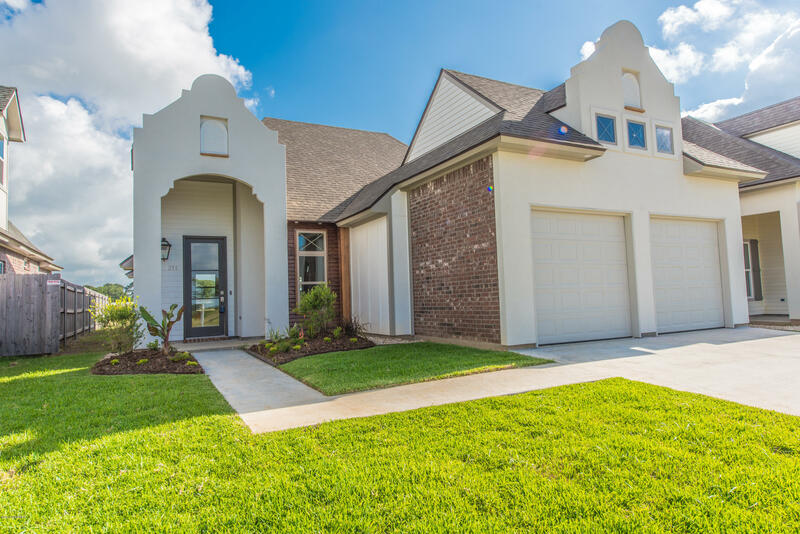 This modern, 3bed/2bath, Mediterranean style home is a showstopper! 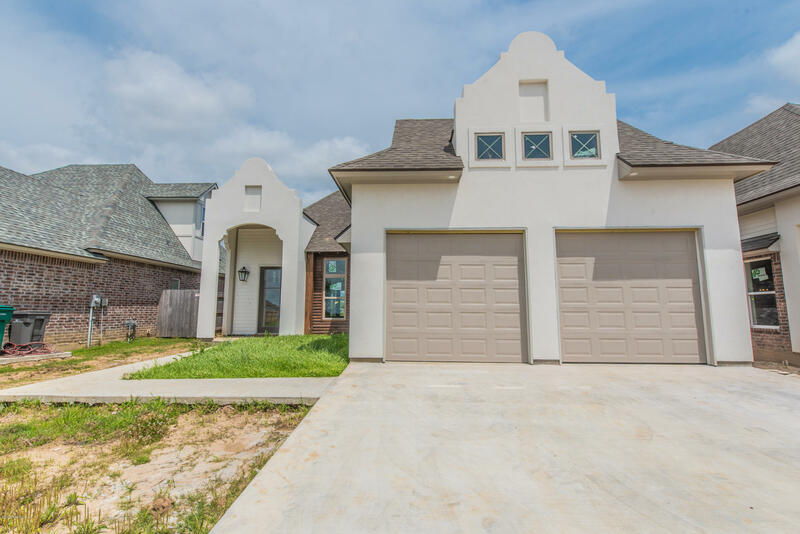 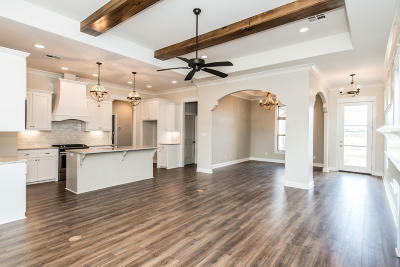 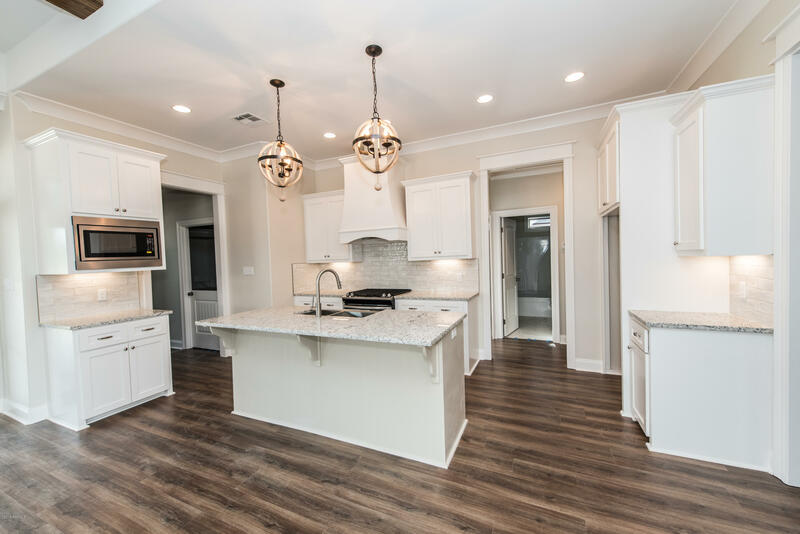 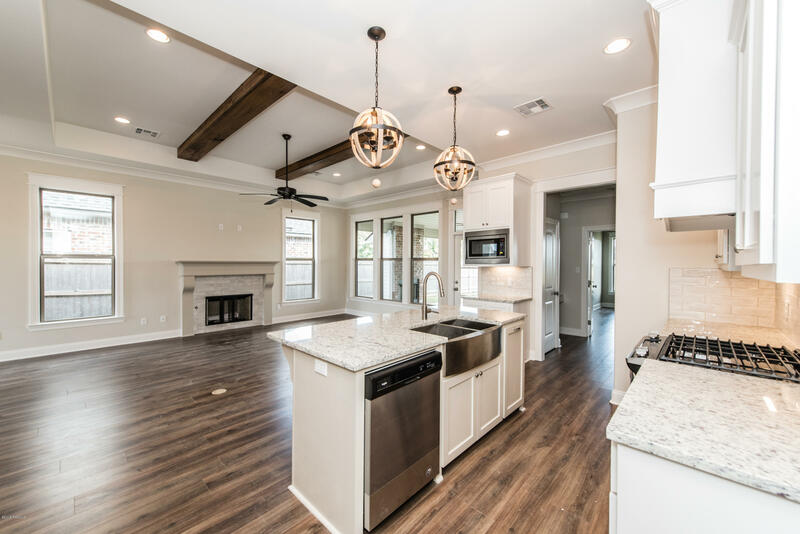 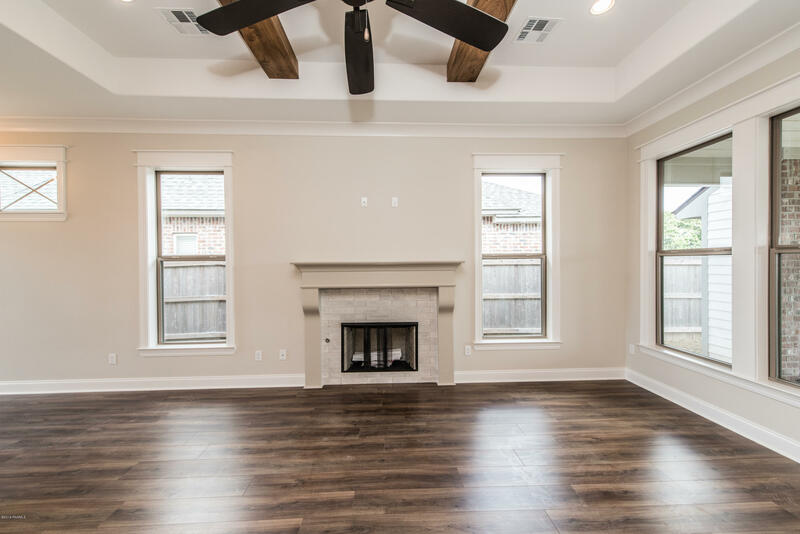 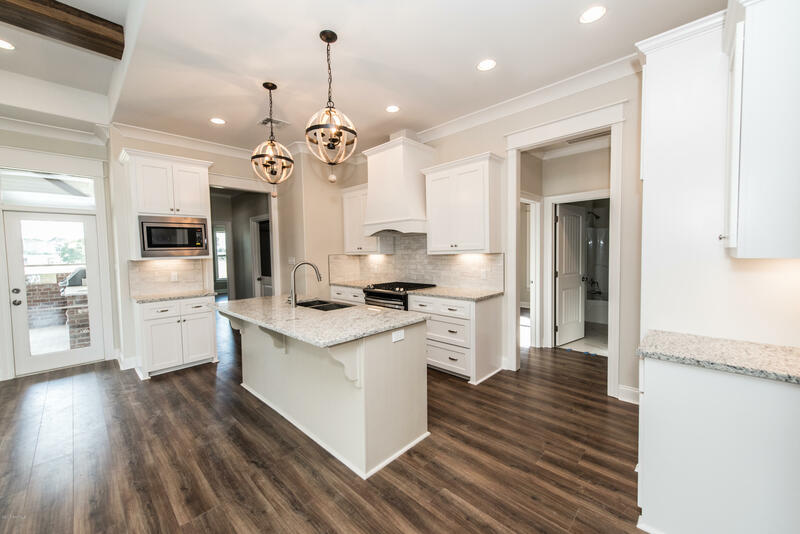 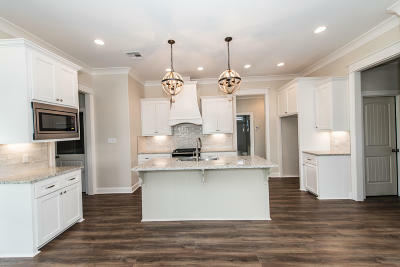 Located on the quiet neighborhood of Whispering Meadows this beauty has light wood floors, beautiful cypress beams, granite counter tops and a kitchen that is perfect for entertaining. 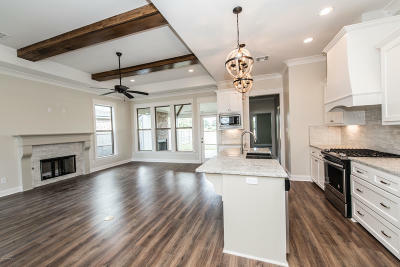 Need space for an office? You'll love the desk with built ins! 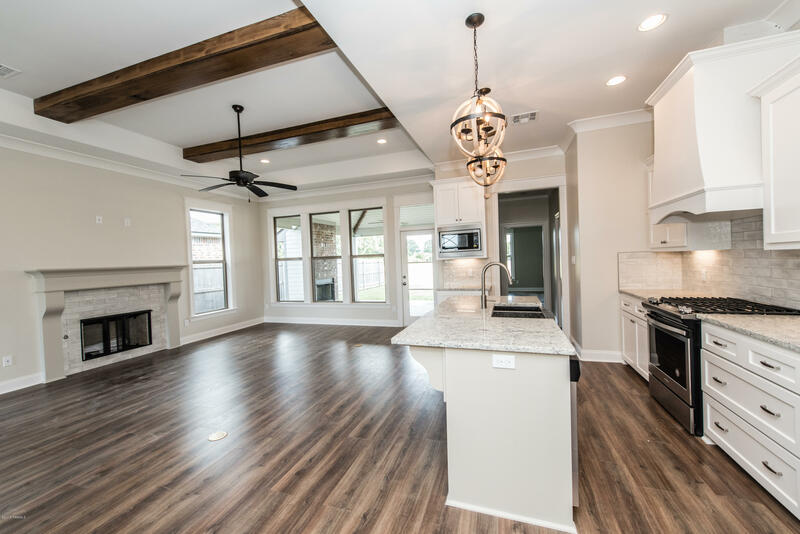 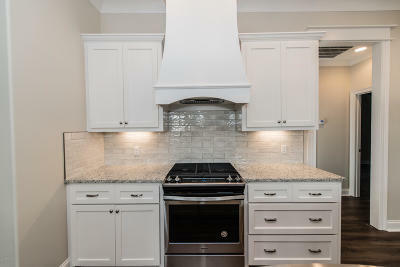 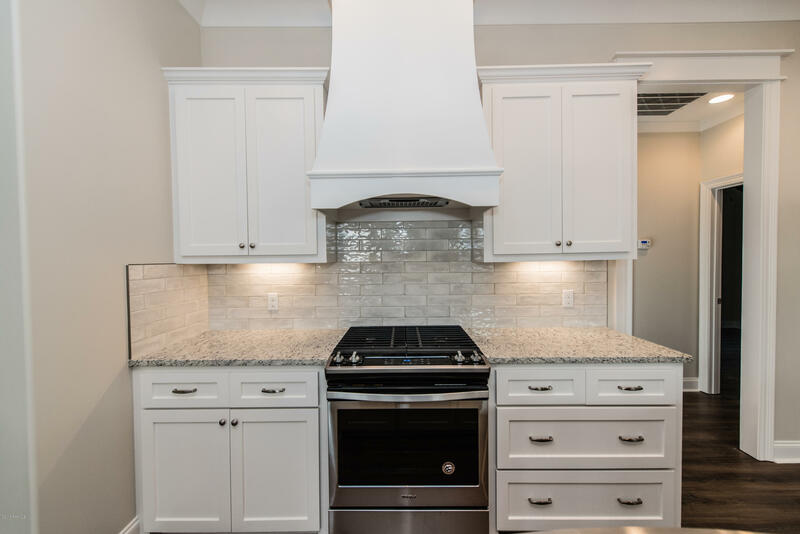 Relax on your back porch that includes a built in grill, sink, prep area, exterior fireplace and mini fridge.Schedule your private tour... today!